In November 2018, a Gifu-based real estate company has purchased a historic Japanese inn at a public foreclosure auction. The winning bid was 42,790,000 Yen. 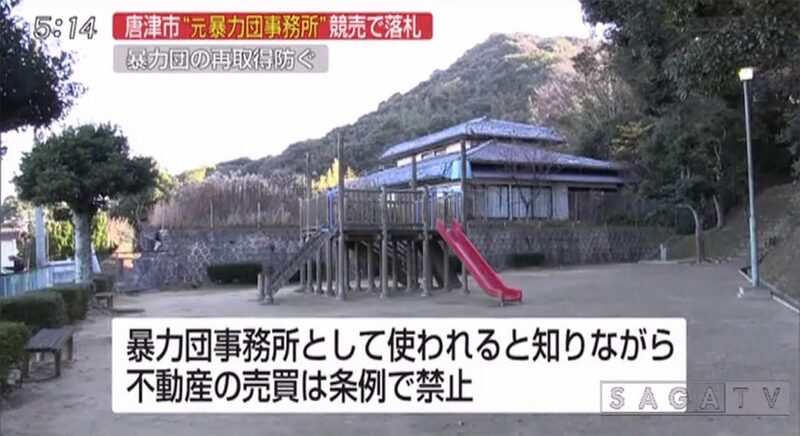 A 4-bedroom house in One Hundred Hills (Chiba Prefecture’s version of Beverly Hills) has been foreclosed on and will go up for public auction in May. The minimum bid is set at 51,656,000 Yen. *Update: The winning bid was 65,126,000 Yen. Three bids were submitted and the winner was a corporate buyer. 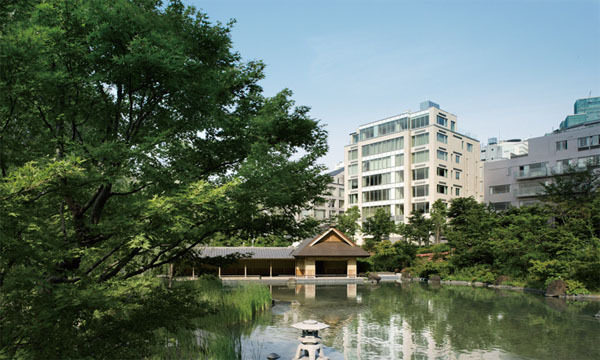 One Hundred Hills is a high-end residential estate that was developed by Tokyu Land in the late 1980s. The first homes in the neighbourhood were between 400 ~ 500 sqm (4300 ~ 5380 sqft) in size and were priced from 500 million ~ 1.5 billion Yen when new. Tokyu had subdivided the 17 hectare estate into 60 lots and had sold 24 of the 49 homes they had built by the time the bubble burst. *Update: The property was withdrawn from the auction. This can occur when the creditor/s are either paid the outstanding debt or reach an agreement with the borrower. The former Moore residence in Kobe’s historic Kitanocho district will go up for public auction this month with bidding starting from 45.6 million Yen (442,000 USD). The 2-storey western-style residence was built in 1898, with an extension to the rear added in 1980. It fronts onto Kitano Street, which is a popular spot for tourists. Both the exterior and fence that face the street have been identified by Kobe City’s Board of Education as traditional structures and any exterior alterations require permission (internal modifications, however, are allowed). 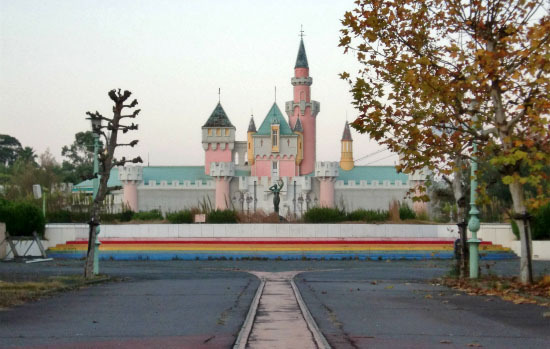 Before Tokyo Disneyland there was Nara Dreamland – a Disney-themed park in Nara Prefecture that closed in 2006 and has since become a popular spot for urban explorers. Due to unpaid property taxes, Nara City is planning to put the property up for public auction soon. Nara Dreamland was opened in 1961 by Nihon Dream Kanko. After meeting with Walt Disney at California’s Disneyland Park, Nihon Dream’s president Kunizo Matsuo expressed a desire to build a similar theme park in West Japan to cater to Japanese. Disney was apparently okay with this idea and sent some experts to Japan to advise on park design. While Nihon Dream claimed to have a franchise agreement in place, Disney later denied any official affiliation as they could not come to an agreement on franchise fees. 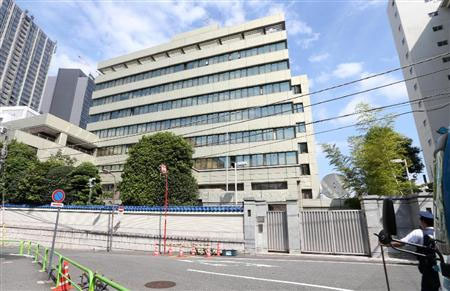 Rather than hold a third auction, the Tokyo District Court announced plans to sell the foreclosed Chongryon headquarters in Chiyoda-ku, Tokyo to a real estate company from Takamatsu City in Kagawa Prefecture. If there are no problems with Marunaka Holdings’ paperwork, the final decision regarding the sale will be made on March 24. 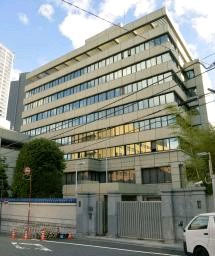 On January 23, the Tokyo District Court announced that they have decided against the sale of the foreclosed North Korean defector embassy building and land in Chiyoda-ku to a mysterious Mongolian company after documents submitted by the buyer were found to be colour copies and could not be authenticated as official documents issued by the Mongolian government. In October 2013, ‘Avar LLC’ was the winning bidder on the property after putting in the highest bid of 5.1 billion Yen. Suspicions were immediately raised after it was discovered that Avar was created in January with a capital investment of just 60,000 Yen and was registered to an apartment in Ulaanbaatar (the occupant of the apartment had no knowledge of the company). The ski resort town of Hakuba in Nagano Prefecture recently held an internet auction for several parcels of land within ski fields. This is the first time the town has foreclosed on land that forms part of a ski course. 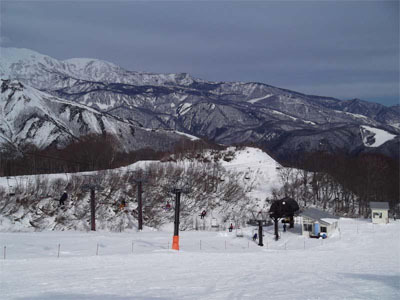 Four parcels of land were within the Hakuba Iwatake Ski Fields and seven parcels of land were within the Hakuba Goryu Ski Area. They ranged in size from 500 ~ 9,000 sqm, but only made up a tiny portion of the total ski field area. Prices ranged from 1.3 ~ 3.9 million Yen. *Update: The property was withdrawn from the auction. This can occur when the creditor/s are either paid the outstanding debt or reach an agreement with the borrower. 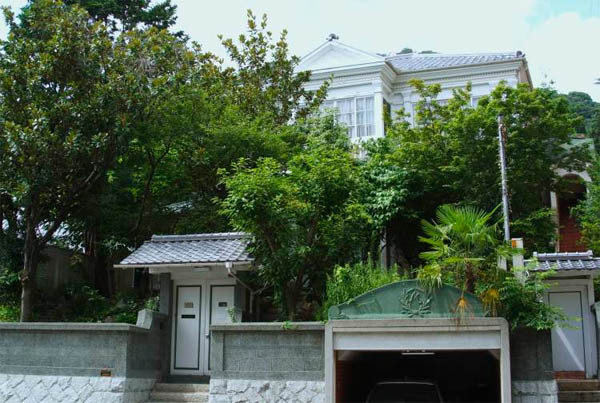 It was later listed for sale for 248,000,000 Yen. A 3-bedroom apartment in the luxury Park Mansion Roppongi building is up for public auction this month. 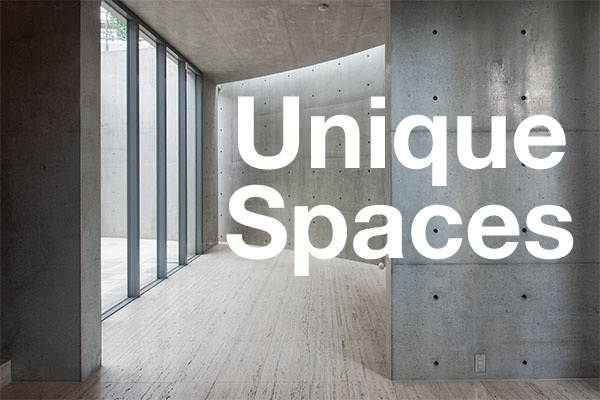 Bidding on the 114 sqm (1227 sqft) apartment starts from 81,600,000 Yen (715,800 Yen/sqm). Apartments in this building are normally priced around 1.9 ~ 2.5 million Yen per square meter, with those overlooking Hinokicho Park going for as much as 3 million Yen/sqm. The Tokyo District Court has extended the decision deadline regarding the sale of the foreclosed North Korean Chongryon Headquarters in Tokyo. The court was expected to announce their decision on October 22, but a lack of information on the buyer, Avar Limited Liability Corporation, means the court needs more time to determine whether or not they are in a position to go through with the purchase. 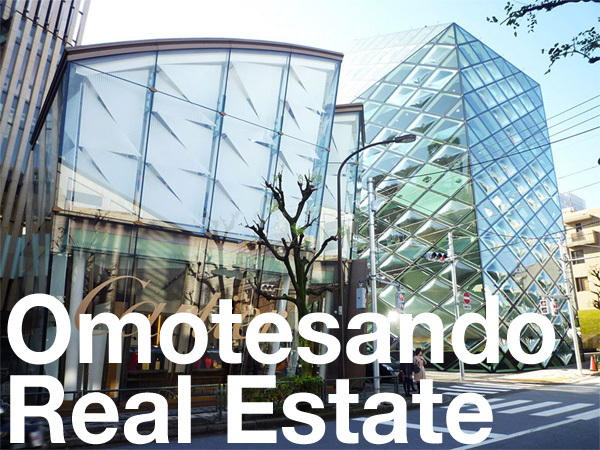 Avar bid 5.01 billion Yen (approximately 51 million USD) for the 10-storey building in Chiyoda-ku. Information on the mysterious buyer is still vague. Investigations by media outlets discovered that the company was created in January 2013 with a capital investment of just 60,000 Yen. Mongolian tax officials have no record of Avar paying taxes or insurance premiums. The business is registered to an apartment in Chingeltei, Ulaanbaatar. Neighbors say that the apartment was owned by the father of Avar’s director, but he moved out several years ago. The current resident claims to have never heard of the company.